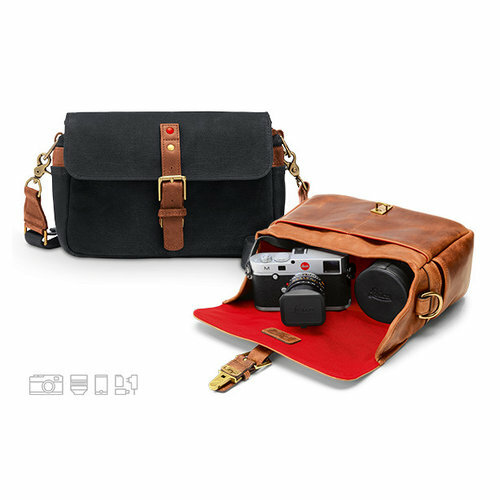 ONA, a young, aspiring manufacturer from New York City, produces high-quality bags designed for and inspired by photographers. 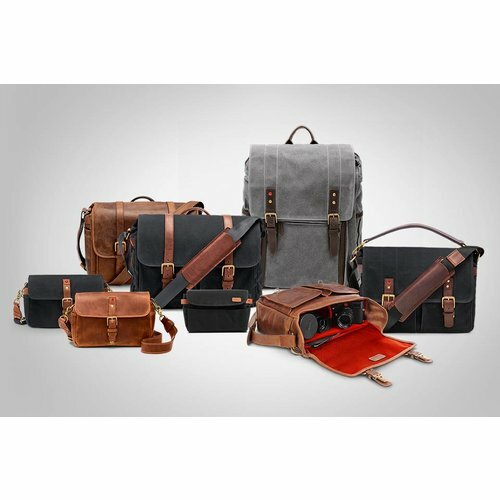 The premium quality manufacturer has now launched an exclusive collection of bags designed and hand crafted especially for Leica. 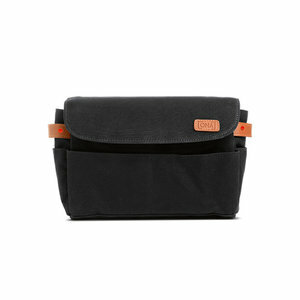 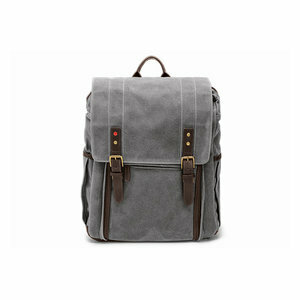 The bags created by ONA are distinguished by their style, practicality, perfect size and meticulous attention to detail. 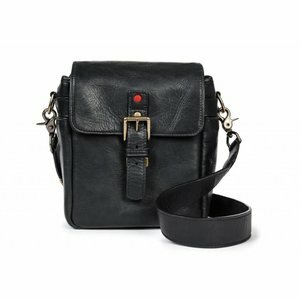 Each model is lovingly crafted by hand from materials of the highest quality. 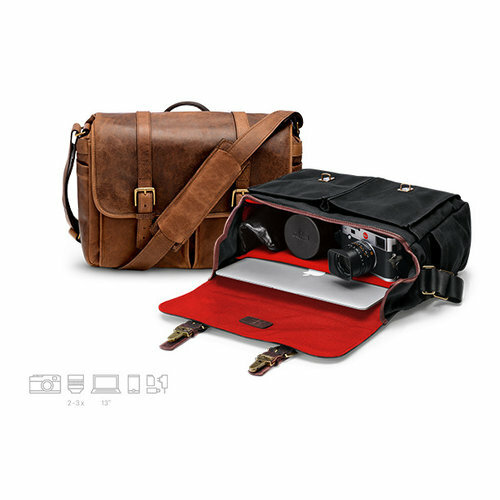 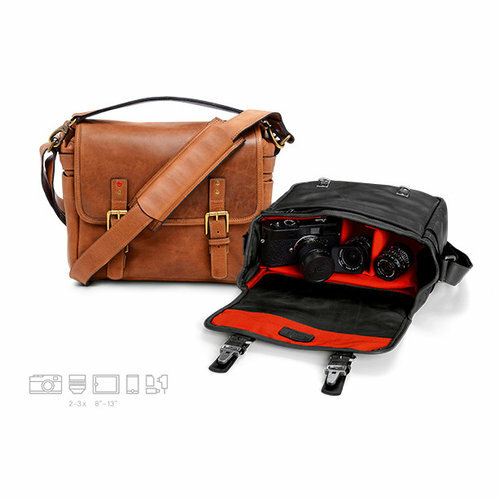 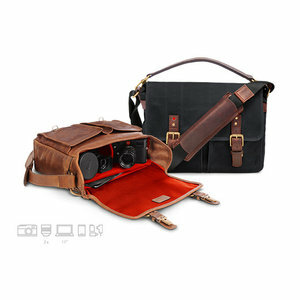 Timelessly beautiful and robust bags that provide excellent protection for valuable photographic equipment and reflect the photographer’s inimitable personal style.